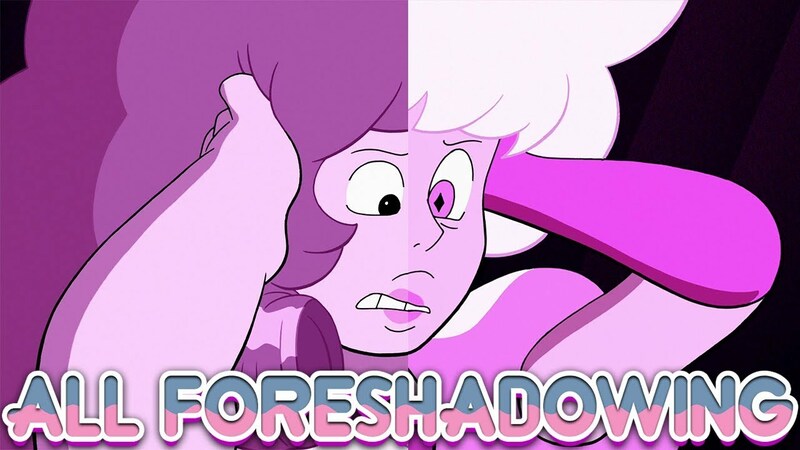 Beach City Bugle: Rose Quartz Is Pink Diamond ALL FORESHADOWING! The theories turned out to be true, which is unfortunate for the naysayers. So where were all the clues the crew left us?